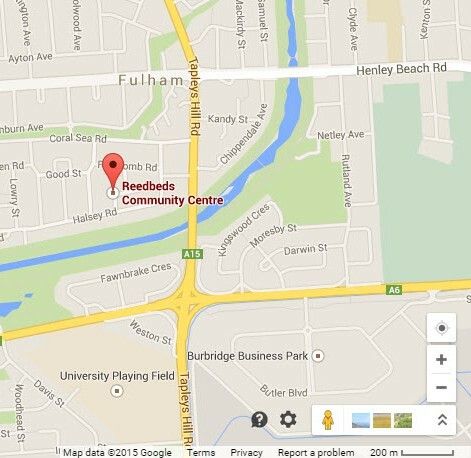 The next AREG Meeting on Friday May 15th will again be held at the Reedbeds Community Hall, 19 Fitch Rd, Fulham SA 5024 starting at 7.45pm. 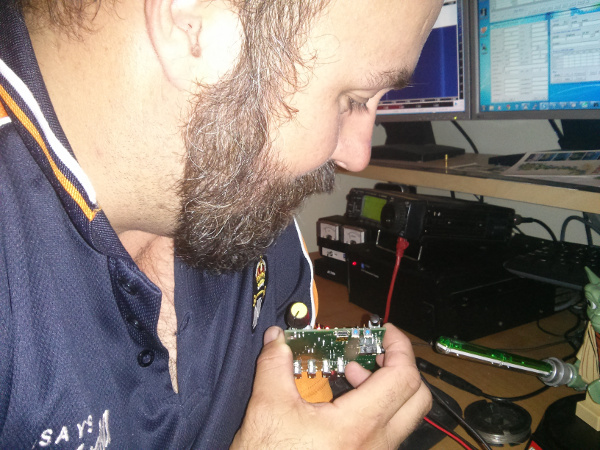 The presentation for the evening will be given by David Rowe, VK5DGR who will speak about the FreeDV project and the SM1000 digital interface unit that he has been involved with developing. FreeDV – What’s it about? The SM1000, is an embedded hardware product that allows you to run FreeDV without a PC. Just plug it into your SSB or FM radio, and you now have Digital Voice (DV). It’s based on a STM32F4 micro-controller, has a built in microphone, speaker amplifier, and transformer isolated interfaces to your radio. It’s just 80 x 100mm, and can be held in you hand and used like a regular PTT microphone, or sit near your radio in a small box form factor. In this presentation David will discuss the SM1000, and how it was developed by 2 Hams and a Chinese entrepreneur over the last 14 months. David Rowe is a part time open source software and hardware developer and full time Dad. He has worked on projects in VOIP, developing world communications, echo cancellation, speech compression, and digital voice over HF radio. Prior to becoming an open source developer David worked as an engineering manager and has 25 years experience in the development of DSP-based telephony and sat-com hardware/software. Somewhere along the way he picked up a wide mix of skills including software, hardware, project and business management, and a PhD in DSP theory. David’s other interests include his popular blog (http://rowetel.com), bike riding, electric vehicles, energy efficiency, amateur radio (since 1981), and swanning around Adelaide drinking lattes.